Two UCL-Energy staff members have been awarded funding for knowledge transfer, enterprise and impact initiatives from the UCL Enterprise Knowledge Transfer Champion scheme. UCL-Energy's David Shipworth, Director of Enterprise, and Tristan Smith Lecturer in Energy and Transport, will use the funding to build on the existing activity at UCL-Energy, such as the UCL-Energy seminars and breakfast series. The funding will also allow exploration of new ideas that could help maximise the impact of the broad range of UCL-Energy's research outputs. Sam Gordon, Knowledge Transfer Researcher, has recently joined UCL-Energy and will be assisting this process by taking a fresh perspective on our Knowledge Transfer activity and feeding suggestions in for its improvement. 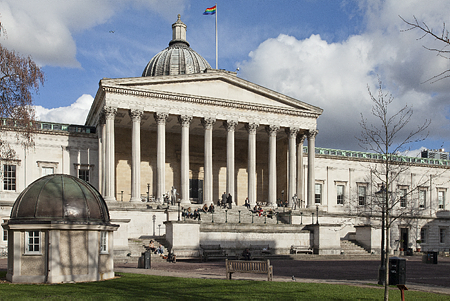 Find out more about the UCL Enterprise Knowledge Transfer Champion scheme.